Associated colleagues don't limit themselves to home runs in just the banking business. Tim Jorgensen, Team Leader in Commercial Real Estate, once hit an impressive 70 home runs during his 162-game baseball career at UW-Oshkosh. Because of his accomplishments, he is being inducted into the College Baseball Hall of Fame on June 29 & 30 in Lubbock, Tex. Jorgensen was a two-time Division III Player of the Year and a two-time Division III All-American. 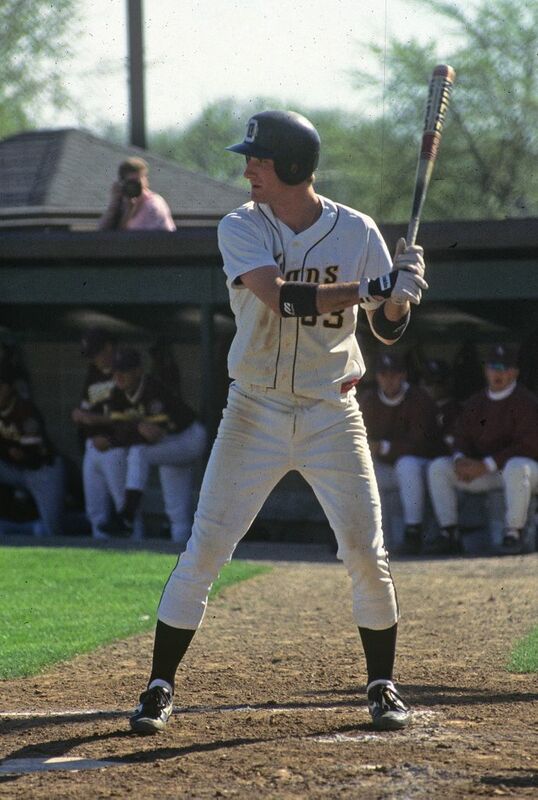 He finished his career at UW-Oshkosh with a .416 batting average – 237 RBIs, 33 doubles and nine triples. "It's an extreme honor that I can't really put into words," Jorgensen said in the Green Bay Press-Gazette. "When you look at the folks who are being inducted and the ones who are already there, it's very humbling." Jorgensen will be inducted along side Lou Brock (St. Louis Cardinals legend), Nomar Garciaparra (Boston Red Sox legend) and Brad Wilkerson (Montreal Expos legend).